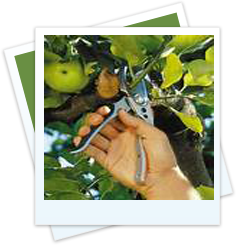 Free fruit tree pruning clinic! Sat. March 9– 10:00 a.m.
Join tenured Master Gardener, Larry Davis for lessons on how to start a new tree off right or to improve a mature tree. Learn ways to get your fruit trees off to a healthy start for spring! Discover how to prune Fruit trees and vines for a bountiful crop. Espalier and trellis training will also be covered. FREE Register in advance at (253) 863-5843 or use the pull down menu at the bottom of the class page.